Current EVPR Steve Cross, who has served since 2010 as the inaugural EVPR, announced his intention to step down last December, choosing to return to a research faculty position at the Georgia Tech Research Institute (GTRI) in June later this year. 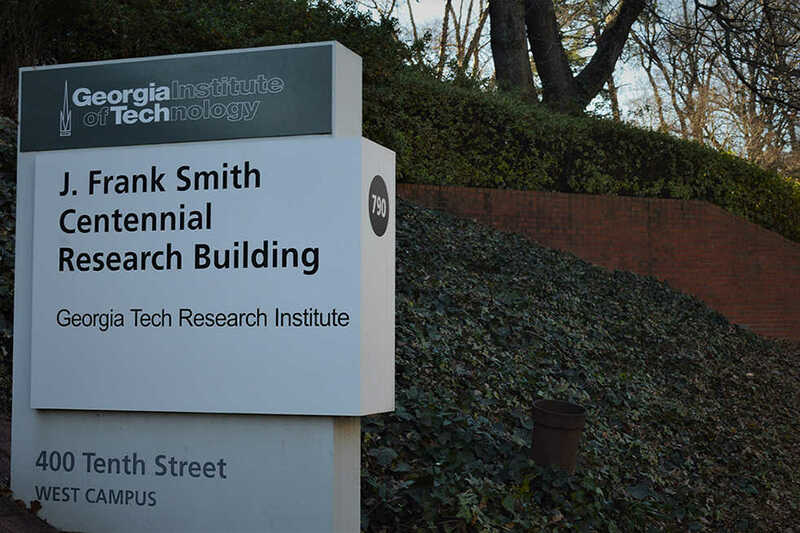 The EVPR is the chief research officer for the Institute and has direct oversight of GTRI, the Enterprise Innovation Institute, all interdisciplinary institutes and centers, the Georgia Tech Research Corporation and the Office of Industry Collaboration. The EVPR is expected to nurture researchers at Tech in order to bring about innovative, interdisciplinary research efforts that attract large grants. Donors often look for researchers who can join forces to tackle problems using distinct disciplines — for example, through the intersection of “engineering and public policy,” Herazy said. As a part of the Executive Leadership Team, which also includes the president, the provost and executive vice president for academic affairs, and the executive vice president for administration and finance, the EVPR has an impact on the future of the Institute and must navigate federal policy issues that face Tech and other universities across the country. “I think everybody across the country when it comes to higher education research is looking at the politics around the federal research funding agenda right now, and the impact that that might have on basic research, which has always been foundational to what we do here at Georgia Tech,” Herazy said. Such broad appeals to protect research and foster a national conversation around it calls for someone with the likes of Vannevar Bush, an MIT engineer and administrator who famously advocated for expansion of basic science during and in the wake of World War II. “We’re looking for someone who really has that reputation nationally to be able to have and participate in and lead those conversations and help share the message the role of research universities to our society,” Herazy said. A town hall will be held on Tuesday, Feb. 6 at 11 a.m. in Clough Undergraduate Learning Commons, Room 152. At the town hall, the members of the search committee will discuss “where we are in the search, what we are planning to do, how we are crafting the profile of the ideal candidate and what that is,” Herazy said. After learning about the progress of the search, members of the community at the town hall will have the opportunity to provide feedback on the qualities desired in a candidate, and suggestions will be incorporated into the search committee’s profile. “Town Hall will happen at such a time that we will have not even really begun seriously vetting candidates, and then that’s good feedback to hear as we go through that process, to understand what the community sees as the next EVPR,” Herazy said. Notices have already been posted in higher education journals and other locations in order to advertise the open EVPR position. According to the Office of the President’s website, the selection for EVPR will be announced in August, and the EVPR will begin work in Fall 2018.